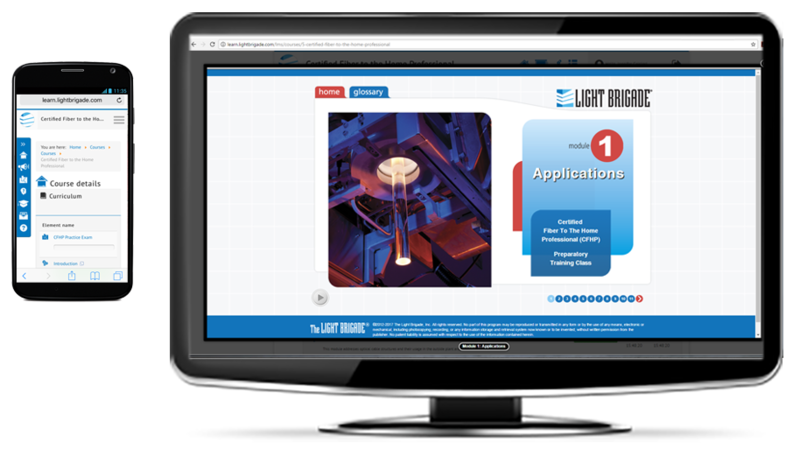 Home - Light Brigade Inc.
Our training is available in a variety of formats. to kick-starting my journey into fiber from copper." its disciplines, technology, and products. Our training is accredited and certified through independent third-party organizations. ETA-certified technicians are professionally recognized as having the knowledge and skills to meet international de facto electronics industry standards. UTC uses advocacy, education and collaboration to create a favorable regulatory and technological environment for companies that provide critical telecommunications systems. 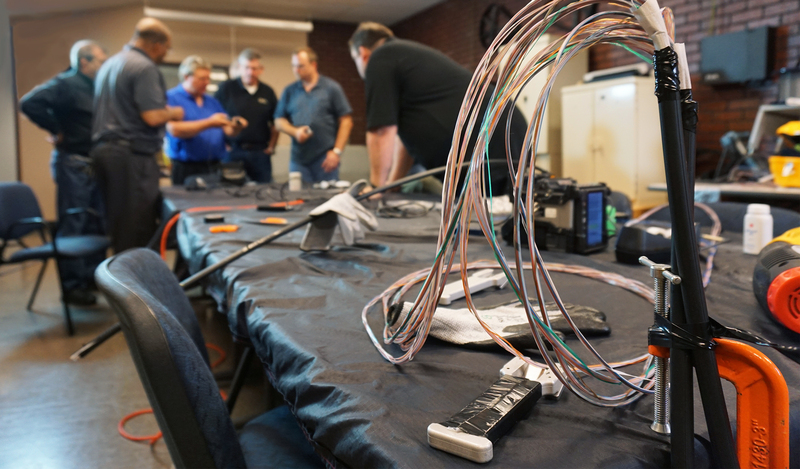 The Fiber Broadband Association provides advocacy, education and resources to those who want to deploy fiber to the home and fiber to the business networks. BICSI strive to provide information, education and knowledge assessment for individuals in the information and communications technology (ICT) community. We accept all major credit and debit cards, as well as purchase order and checks.